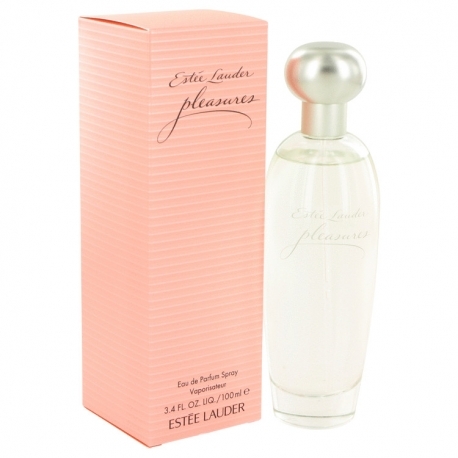 Pleasures For Men by Estée Lauder is a Aromatic Spicy fragrance for men. 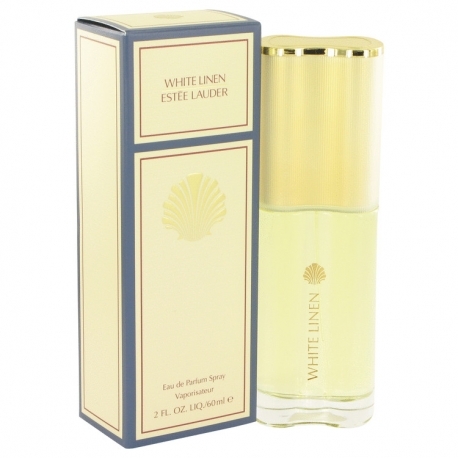 The nose behind this fragrance is Pierre Wargnye. 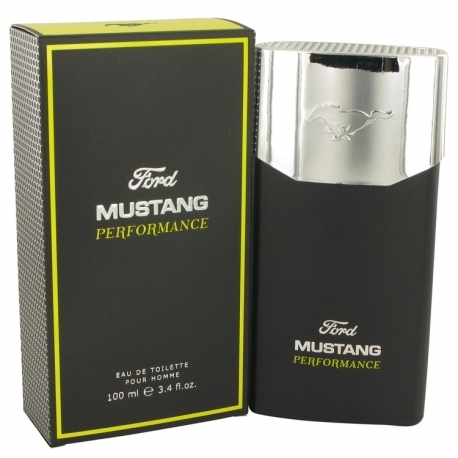 Top notes are nectarine, green notes, grapefruit and water notes; middle notes are coriander, ginger, lavender, pepper, rose, geranium and pimento; base notes are sandalwood, benzoin, oakmoss and ebony tree. 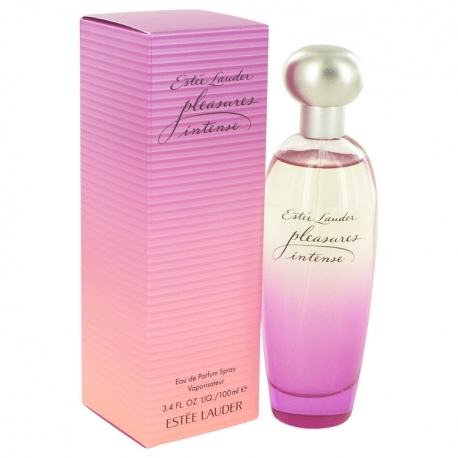 Pleasures Intense by Estée Lauder is a Floral fragrance for women. Pleasures Intense was launched in 2002. 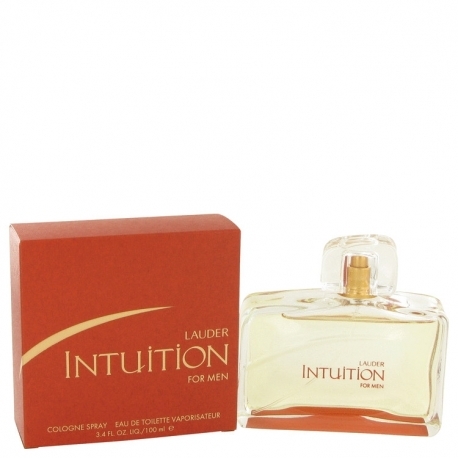 Top notes are peony, black currant, ylang-ylang, green lily and cassis; middle notes are lily, tiare flower, jasmine and moroccan rose; base notes are maple, vanilla, styrax and benzoin. 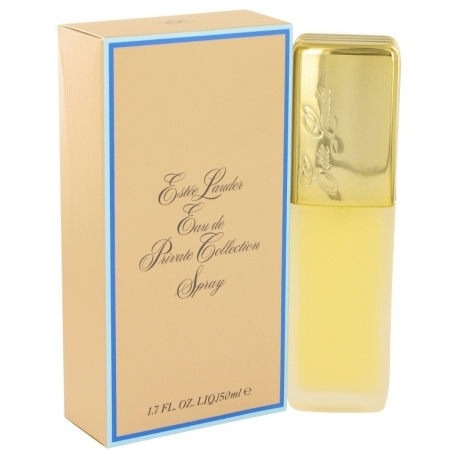 The new fragrance by Estee Lauder Sensuous, arrives in July 2008. 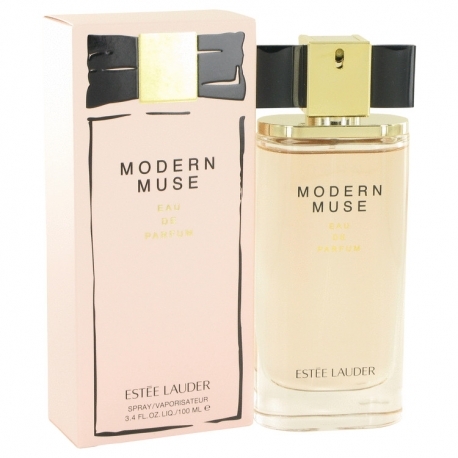 This fragrance is moving the boundaries from already well known Estee Lauder floral notes towards opulent oriental woodsy-amber concept, which will praise the beauty and sensuality of women of all age. 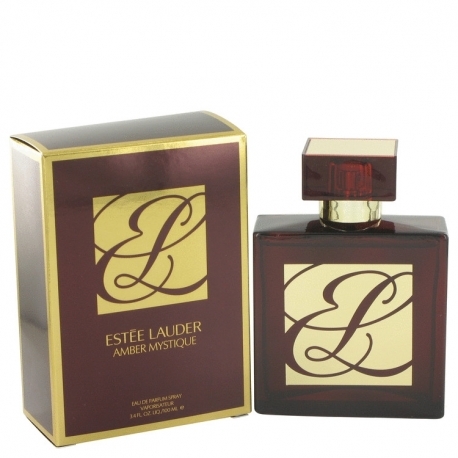 After success of unisex fragrance Wood Mystique presented in 2012 and dedicated to customers in the Middle East, Estee Lauder builds up the collection with a new edition named Amber Mystique. 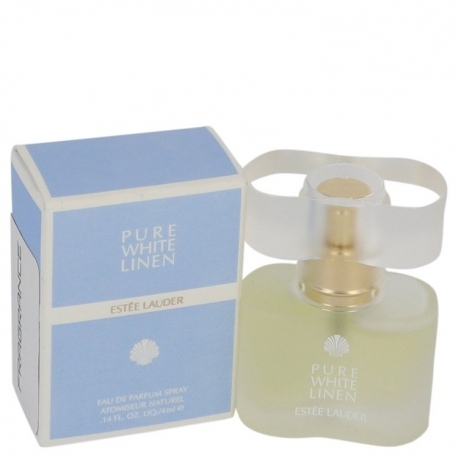 Private Collection is a floral fragrance with green notes, it was reserved for the private use of Mrs. Estée Lauder. 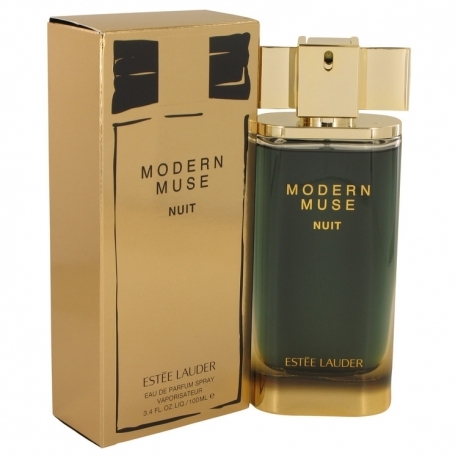 The perfume was launched to the massmarket only in 1973. 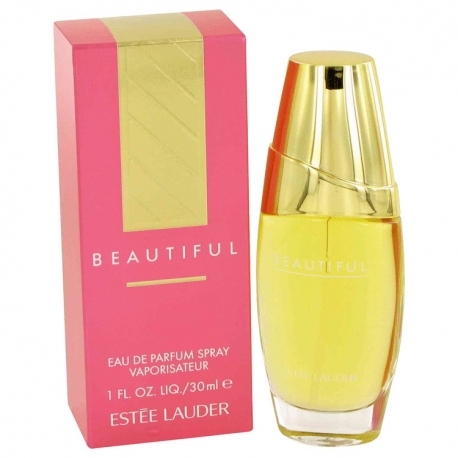 Estée Lauder Companies Inc. was founded in 1946 by Joseph and Estée Lauder. Ms. Lauder gained early experience in the skincare and cosmetics industry under the tutelage of her uncle, a chemist and skin care specialist. With a belief that every woman can be beautiful, and an initial focus on skin care, the company originally offered its products through door-to-door sales. The company opened its first department store counter in Saks Fifth Avenue, just two years later. 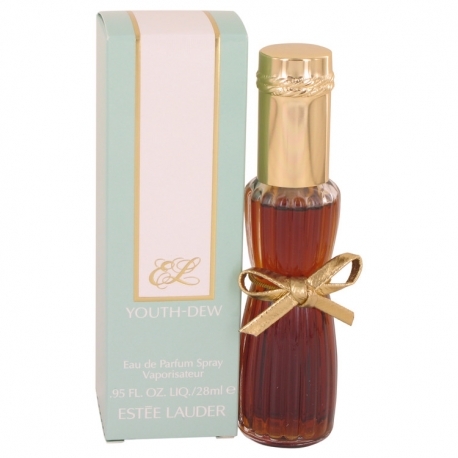 In 1953, the company introduced its first fragrance, Youth Dew, in the form of a bath oil that doubled as a perfume. Youth Dew continues to be a worldwide bestseller for the company. 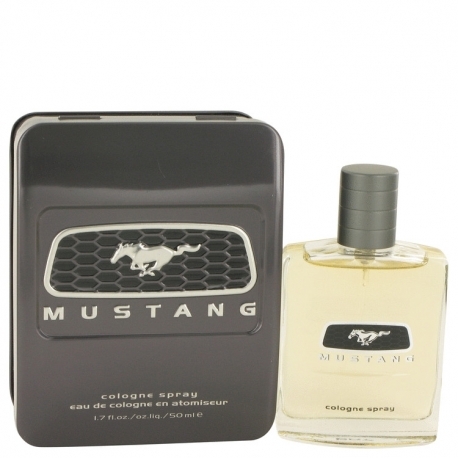 In 1964, the company launched Aramis, Inc., to produce prestige fragrance and grooming products for men. 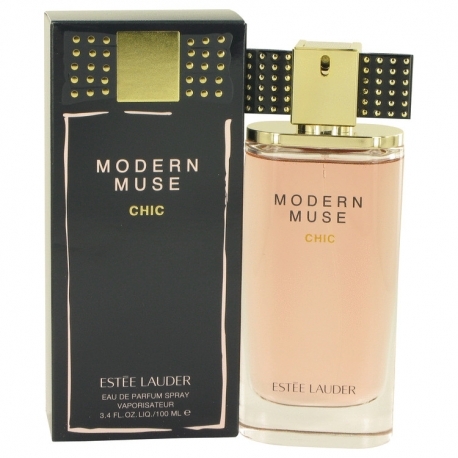 Over the years, Estée Lauder Companies Inc. would expand its offerings through the launch, acquisition or licensing agreements of multiple fragrance and cosmetics companies, with more than 25 companies in its portfolio today, including Clinique, Origins, Tom Ford, MAC and Jo Malone. 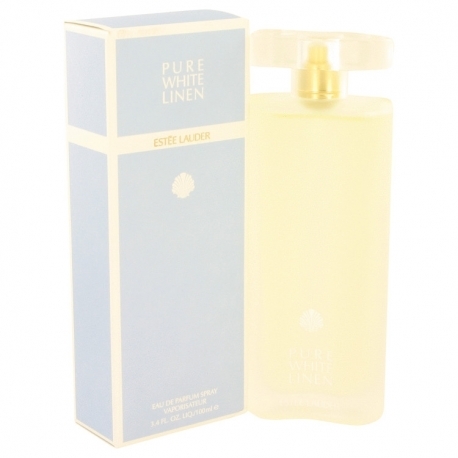 Ms. Lauder passed away in 2004, but the company remains in family hands today, with sons Leonard and Ronald in key leadership positions, and grandson William as Executive Chairman, granddaughter Aerin as the Estée Lauder brand's Senior Vice President and Creative Director, and granddaughter Jane as Global President and Manager for two of the company's brands, Origins and Ojon. 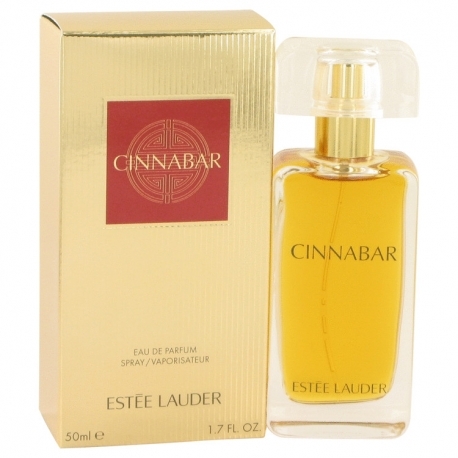 Designer Estée Lauder has 104 perfumes in our fragrance base. 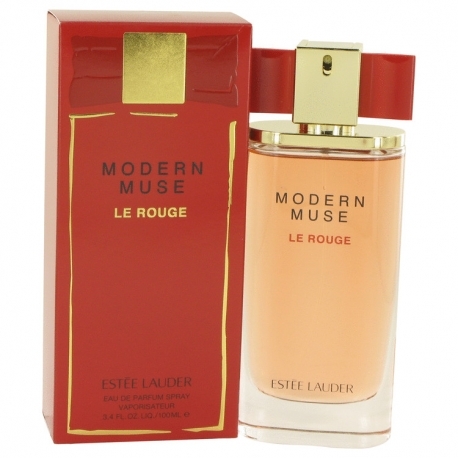 Estée Lauder is an old perfume house. The earliest edition was created in 1953 and the newest is from 2016. 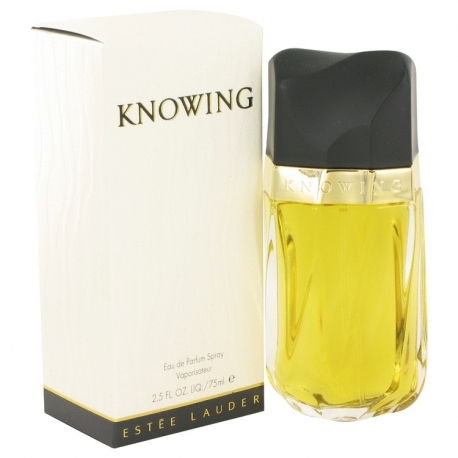 Estée Lauder fragrances were made in collaboration with perfumers Betty Busse, Bernard Chant, Elie Roger, Sophia Grojsman, Calice Becker, Rodrigo Flores-Roux, Harry Fremont, Evelyn Lauder, Alberto Morillas, Yves Cassar, Lois Evans, Pierre Wargnye, Alienor Massenet, Annie Buzantian, Maurice Roucel, Vincent Marcello, Jean-Marc Chaillan, Sophie Labbe, Christophe Laudamiel and Josephine Catapano.